Archaeologists like other scientists make assumptions that sometimes turn out to be false. This article is about an assumption that turns out to be rather funny. 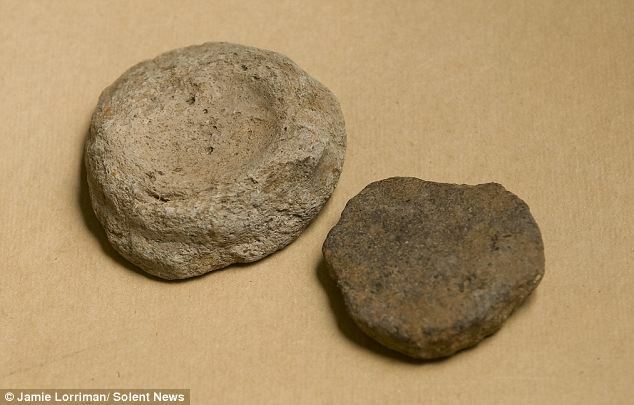 Ancient artifacts thought to be early gaming pieces will have to be reclassified after new research which claims they were actually used to wipe bottoms. 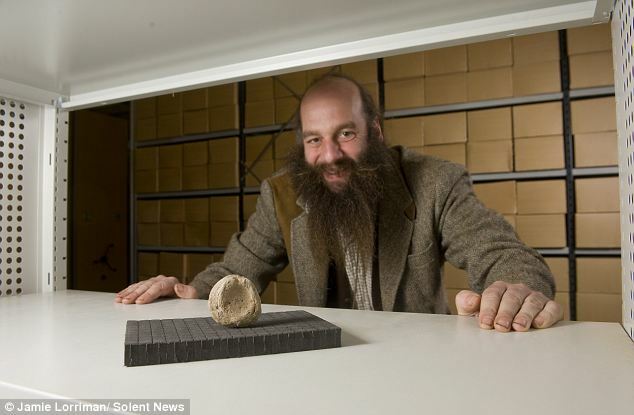 The flat, disc-shaped Roman relics have been in the collection at Fishbourne Roman Palace in Chichester, West Sussex, UK, since the Sixties. Up until now museum experts thought the items were used for early games like draughts, but an article in the British Medical Journal has now proposed that they have a very different function. ← Star of Bethlehem, Real?